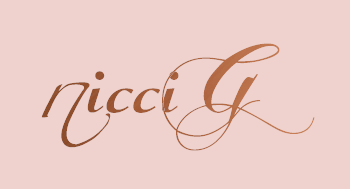 Welcome to nicciG your salon professional hair extension brand. We strive to provide you with the most luxurious quality hair available. 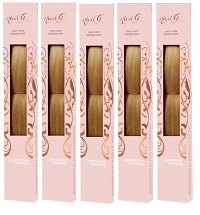 From our best selling clip-in hair extensions, Italian keratin bonded strands, to micro rings. nicciG is available in hair salons nation wide. With a ten year history, we have provided quality hair extensions and support to our clients and stylists. With many hair extension brands available we advise you to make your decision based on what quality extensions you would like to wear on your crown. Our hair is 18 inches long, remy, does not get thin towards the bottom, natural colors, and we have the support of our salons, where you are able to have a consultation before committing. nicciG stylists will also show you how to care for your extensions, and give you ideas on wearing them. With after sales service, we will always take care of your crown! Every lady might prefer a different hair extension method, and there is a hair extension for everyone! Take them in and out of your hair for special occasions or every day wear, best for first time extension users, low maintenance, quick and easy to apply, clip-in hair extensions can last you years! Individual strands of hair are purged / bonded into your own hair using high quality keratin, one of the first hair extension methods on the market. Individual strands of hair are beaded onto your own hair, our beads have a silicone center so there is minimal damage to your own hair. 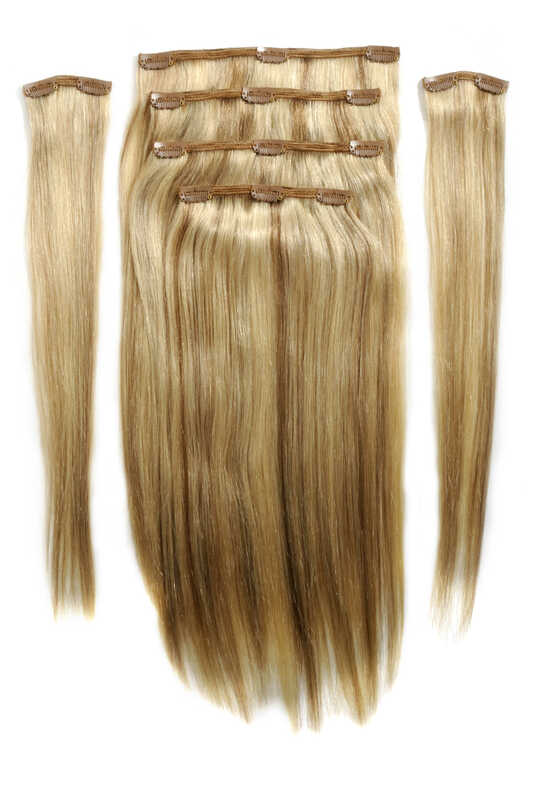 Weaving in your hair extensions, our technician will do it in a way that it wont slip out and last 6-8 weeks, we use our clip-in hair extensions by removing the clips. 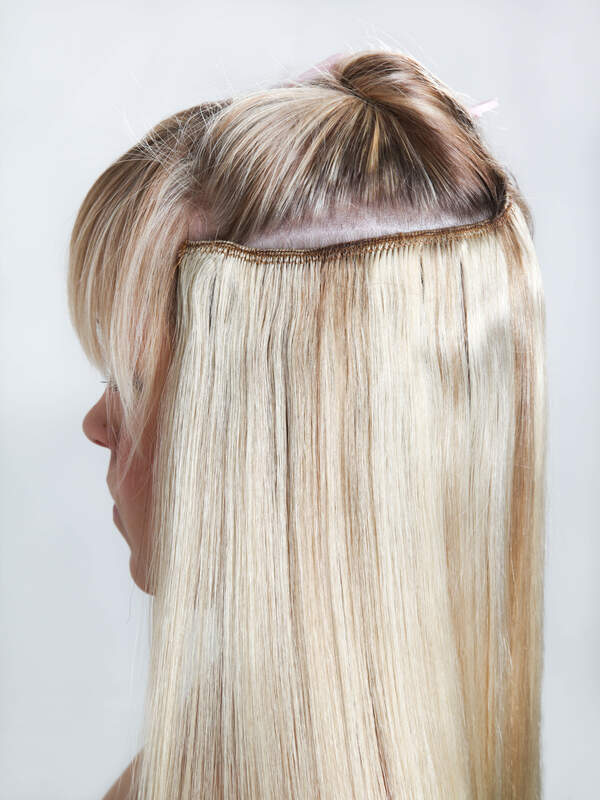 You can always quickly sew the clips back onto your set of hair extensions.